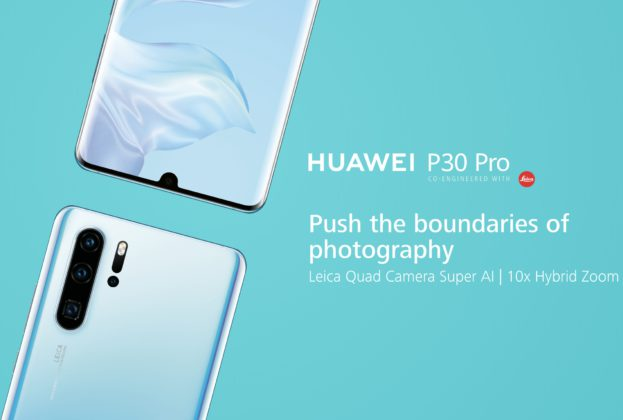 If you thought that the Huawei P30 Pro leaks were over, well, you were really wrong. The leaks and the renders of the new flagship continue to flow impetuously, a little while ago we talked about the new Dual-View Video mode and now another hands-on video that shows the P30 Pro has appeared. What we see on the video is the Ice White coloring and I must say that I really like the color effect. The gradient changes from the purple of the lower back cover to the light blue of the upper section. We also see the quad camera with ToF sensor, LED flash and laser autofocus, and once turned, we also see the Dual Edge display. The latter is a 6.47″ Full HD+ (2340 x 1080 pixel) OLED panel and will integrate a fingerprint reader under the glass. Next New Xiaomi Mi Notebook Air is coming and it will be very light!